Yeah, yeah. A bold claim to make – especially considering the natural wonder inherent in a Leeds Festival toilet block fire. 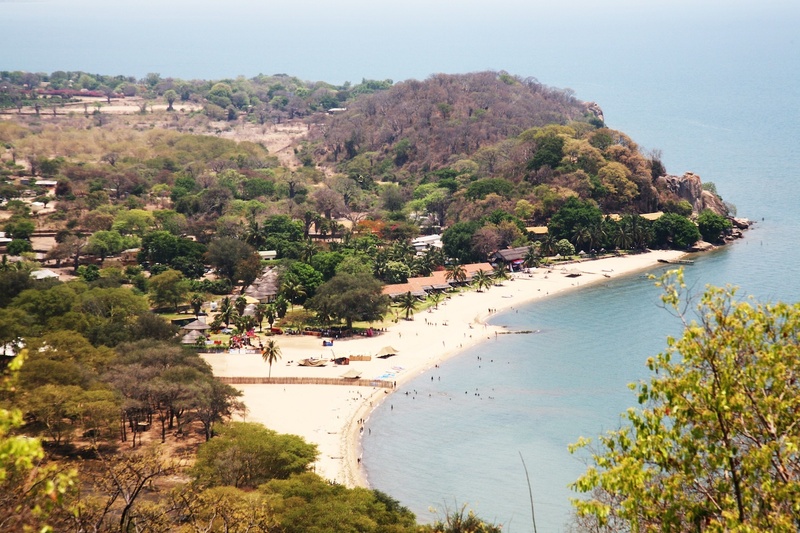 But Malawi is a stunning southeast African country. 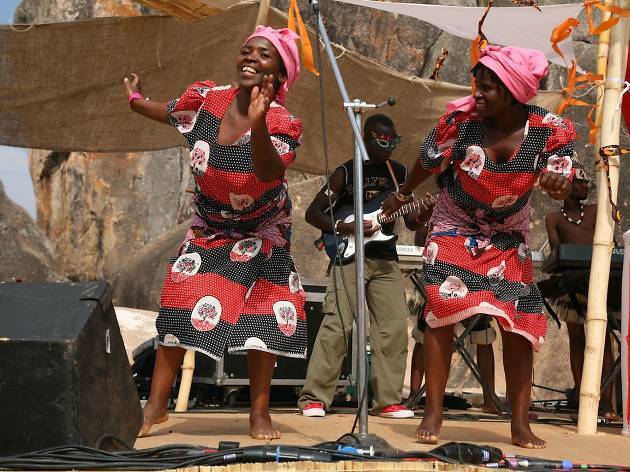 And vast sea-like Lake Malawi – on the banks of which the festival usually takes place – is a truly magical destination. It was nicknamed ‘The Lake of Stars’ by Scottish explorer David Livingstone (the first Westerner to reach the sub-Saharan nation) because of the lights of the boats he saw on the water. Now, while you’re stood with your back to the main stage, warm sand under your feet, you can look across the lake and see more lights twinkling along the coastline of Madagascar. Not a bad view, then. But it’s also the fest’s beachside setup which makes it something special. You'll drive to the event through a dusty, relatively empty landscape, before arriving at a site where – being staged within Sunbird Nkopola hotel complex – lush, watered lawns edge the sand. Festival-goers, and some workers, take naps beneath the trees. Wooden bars built on the beach serve cheap beers. 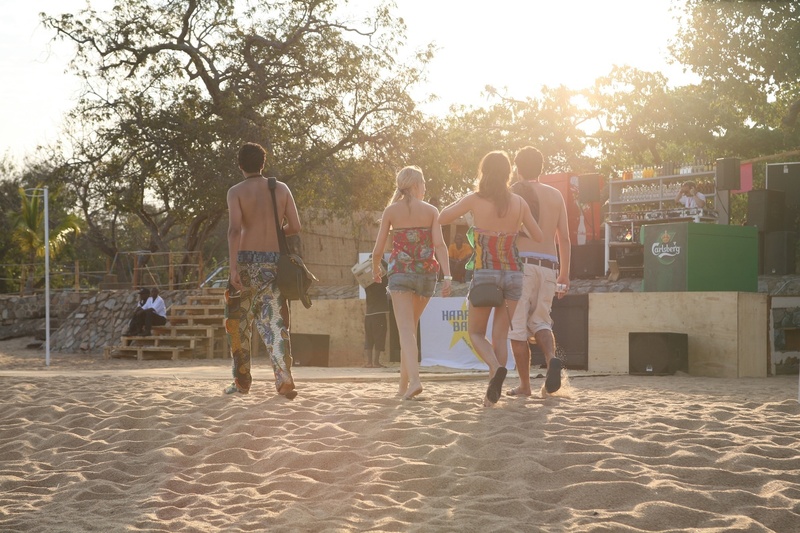 A pretty even mix of Malawians and foreigners (mostly South Africans and Europeans) dive in and out of the lake through the hot days, while during the balmy nights the beach gets overtaken by dancing punters kicking up sand grains till morning. 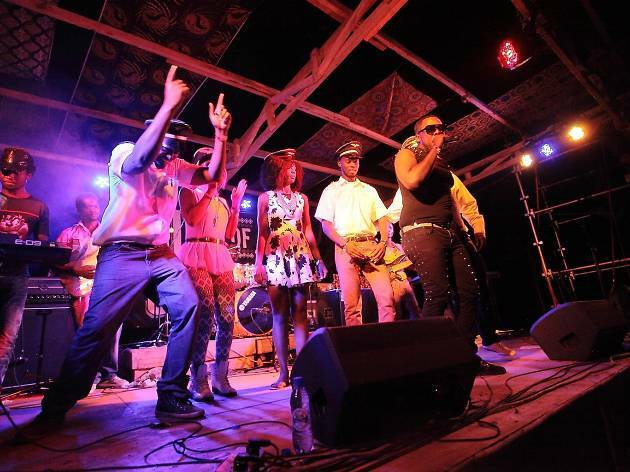 Lake of Stars is not just a music festival – you can hear poetry readings, attend music industry workshops or watch short films – but the quality of the bands on the bill makes this a musical shindig first and foremost. Previous headliners have included big Brit bands Foals, Maccabees and The Noisettes, while 2014’s event hosted indie-pop eccentrics John Wizards from South Africa alongside Malawi's own crossover Afro-dance duo The Very Best. I mean, it is some distance from the UK. Around 5,000 miles in fact. 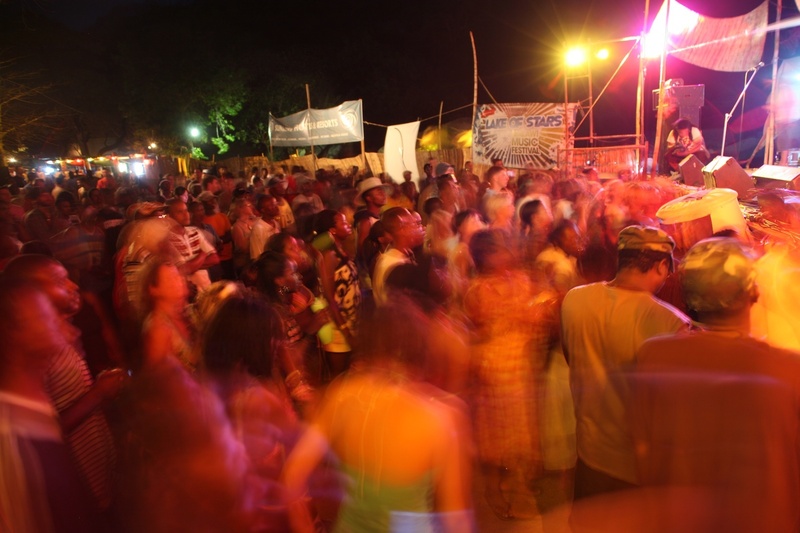 And the idea of attending a music festival in one of the poorest countries in the world can seem a bit daunting. But the bumpy roads will get you to the festival site no problem, and transfer buses pick up punters flying into the capital, Lilongwe, or Malawi’s second city, Blantyre. Flights don’t cost the earth, and the whole journey can be made in a day. Build some travel into your trip and make a holiday of it – festival tickets only cost around £30, so you’ll have plenty of spending money left for your onward journey. If you can last that long, seeing the sun rise over the lake as the last DJs scrape the bottom of their record bags is a soul-bolstering experience. Few festivals have such a spirit of community, especially among those who’ve travelled a long way to attend, and in that pale morning light you’ll feel like part of something greater than yourself. Is that just the combined effect of jet lag and Carlsberg? Maybe. 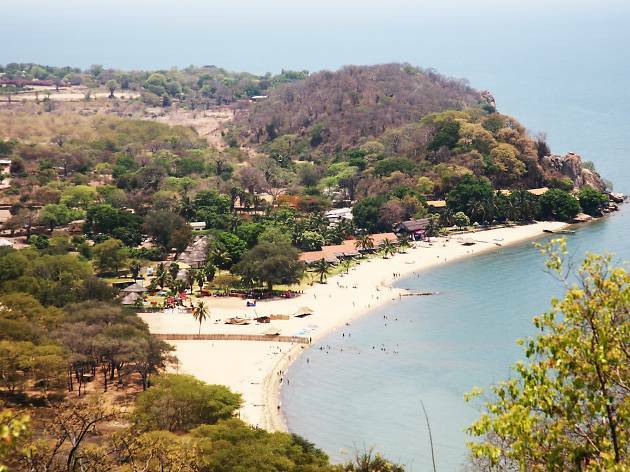 But, if you’re going to have a tenuous festival epiphany it might as well be on the banks of an awe-inspiring Malawian lake. Lake of Stars is a once in a lifetime experience. See you at dawn. 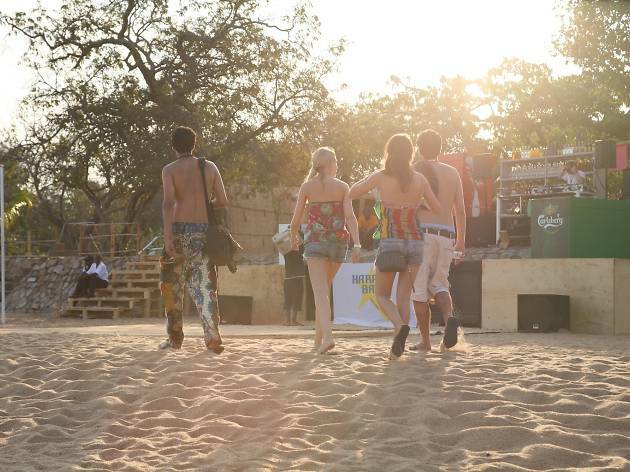 Lake of Stars was founded by club promoter Will Jameson (ex-of Walthamstow, now based in Lilongwe) who had spent his gap year working in Malawi. 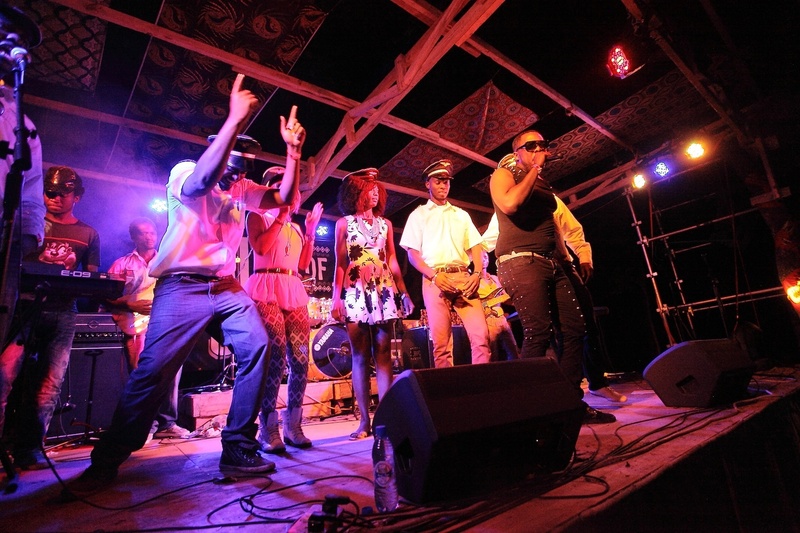 When he returned he set up a club night, Chibuku Shake Shake, which brought Malawian sounds to a mainstream clubbing audience. Soon he realised that Brits would be interested in travelling back to Malawi to hear the music first-hand, and the idea for Lake of Stars was born. The first event took place in 2004. 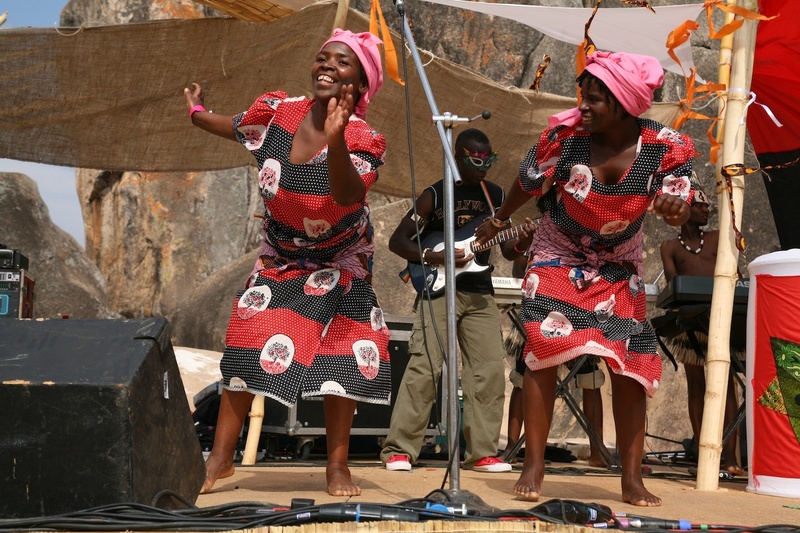 Now it's estimated to generate £1million a year for the Malawian economy. Outreach trips are offered to any festival-goers interested in seeing village life outside of the event’s fences. 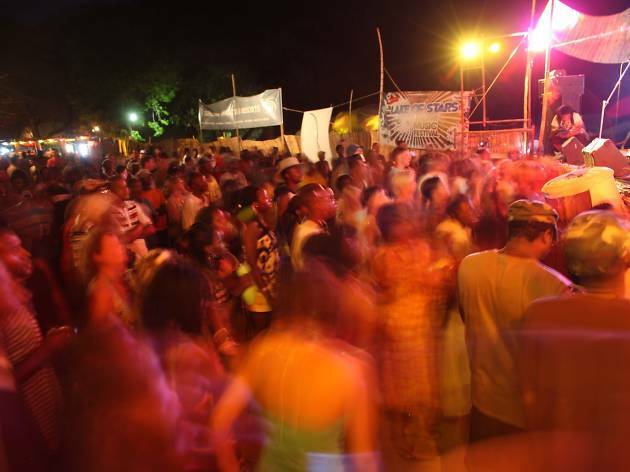 It’s a culture shock, for sure, but the festival promotes tourism, not gawping. And by attending you’re contributing (a portion of the money from every ticket sale goes towards helping flood relief efforts) rather than ripping anyone off.